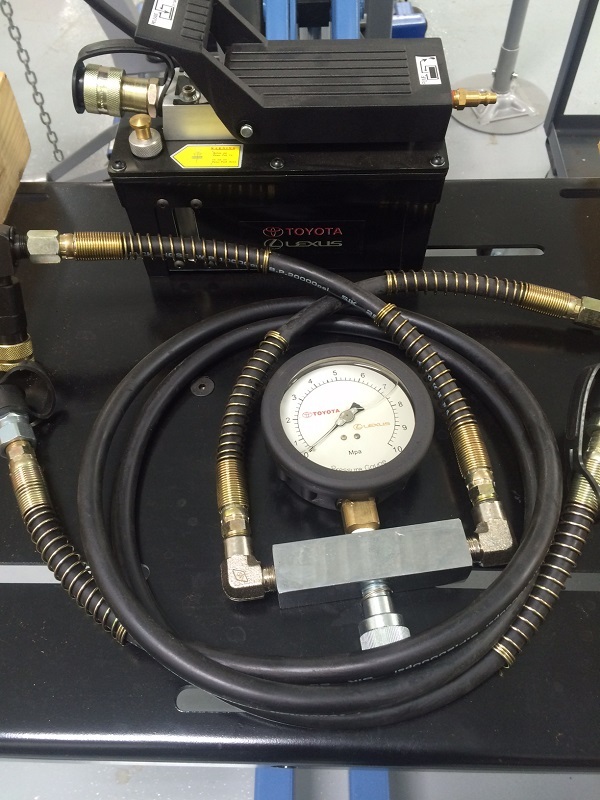 CARspec recently had a GX460 with an inoperative air conditioning system. 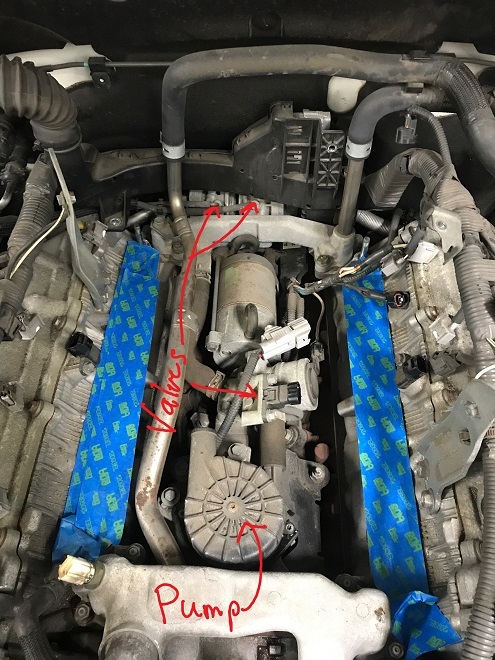 The system was fully charged but the compressor would not engage, and had the stored diagnostic code B1423 – Pressure sensor circuit. Pressure inside the air conditioning system that is too low or too high. This code can be misleading at first glance when you read the above. The most common failure of any A/C system is a leak, and the above code will set if the system leaks out enough. Be sure to check for charge level first with this code! 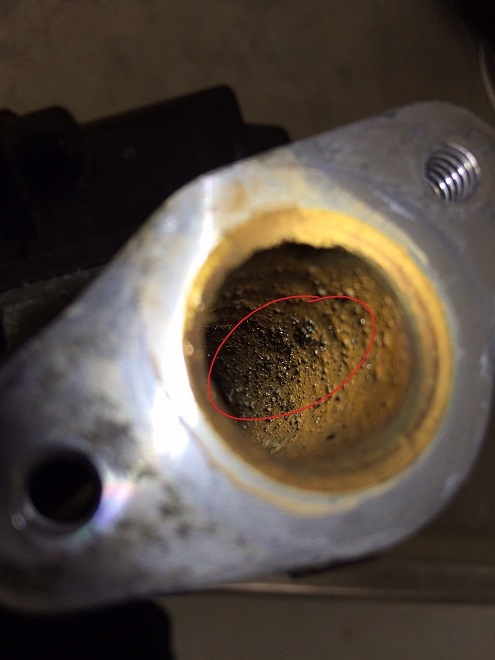 The B1423 code has a misleading diagnostic tree once you’ve determined the charge is OK in the system (if the system starts working again once it is recharged, you’ve got a leak and no longer need to continuing diagnosing the B1423 code as long as it will clear). One of the first checks is for the ground (through the air conditioning amplifier) of the sensor’s harness (pin 1 to ground). 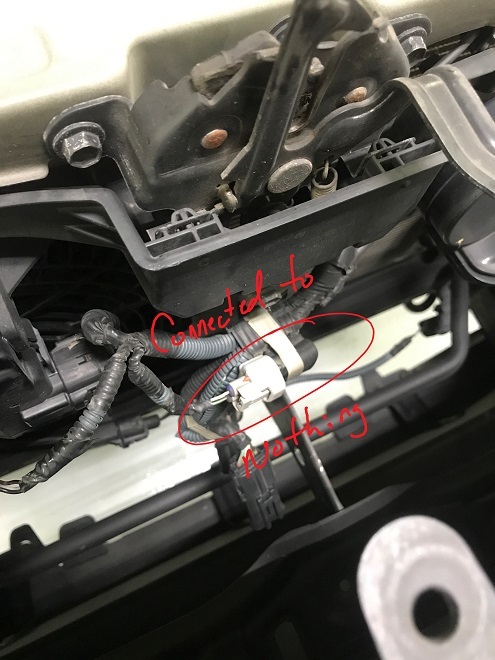 The diagnostic tree notes that if you don’t have a solid ground, and that if the harness between the pressure sensor and air conditioning amplifier has solid continuity, you need a new air conditioning amplifier. 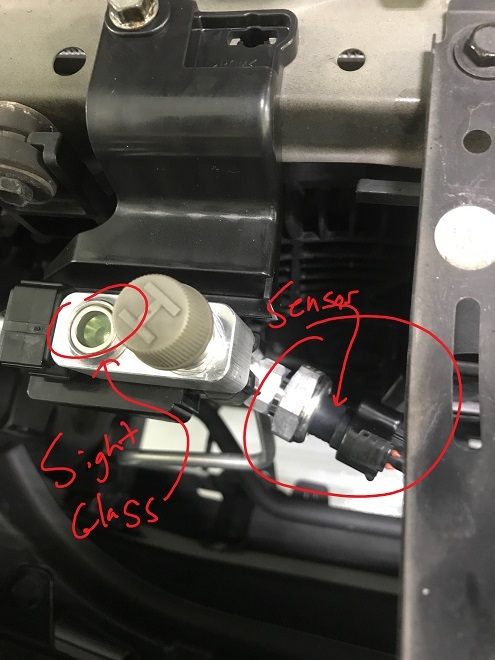 Even though the the ground for the sensor may not be to Toyota’s specification, the sensor itself is almost always the cause. Toyota/Lexus computers of all kinds rarely fail and we’ve never seen a GX460 need a computer for this issue, even if the diag tree says it does. In summary – if you’ve got a B1423 on a GX460, check the system charge. If it is good (ie. 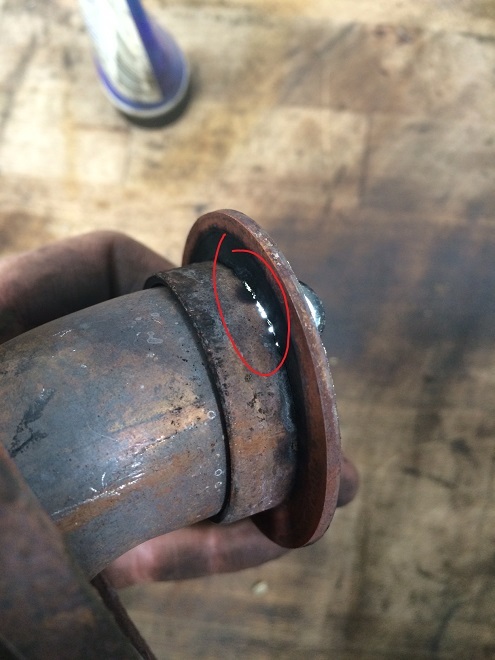 full), this sensor is probably the cause, not the air conditioning amplifier.